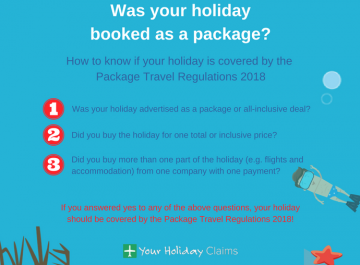 YourHolidayClaims continue to learn of reports of holidaymakers who have suffered from illness at the four-star Holiday Village Algarve, Portugal. If you feel as though you are eligible to make a claim for holiday illness compensation, with our industry leading solicitors on your side you could receive anything up to £43,890 in a successfulÂ no win no fee claim! 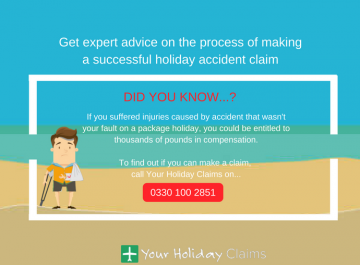 To start your claim today, just provide us with a few details regarding your situation and start your claim online. 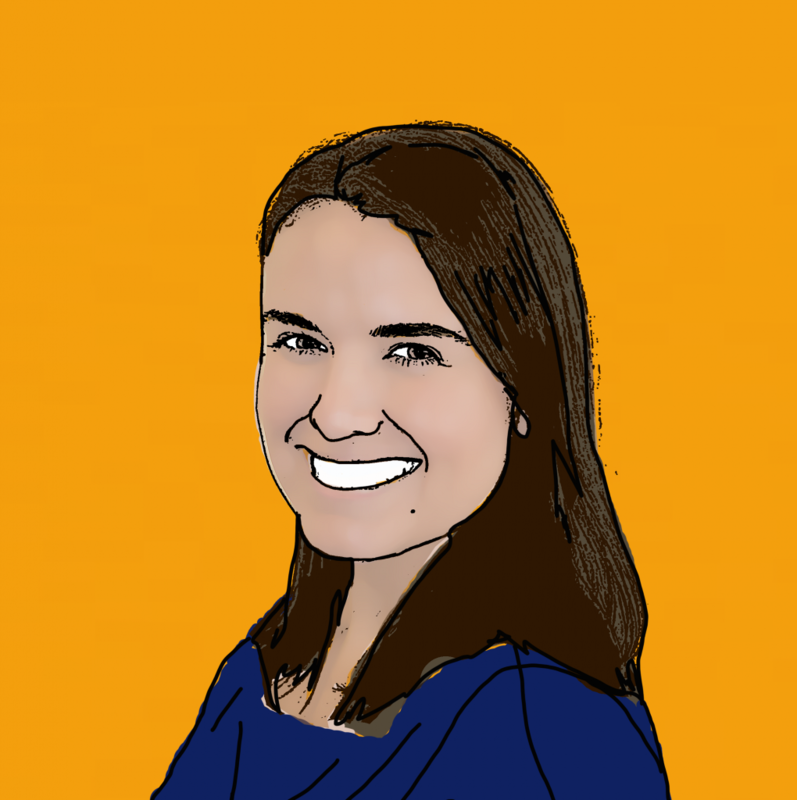 Or, you can speak directly with one of our dedicated to discuss your claim by giving our team a call now on 0330 100 2851. No end to illness complaints at Holiday Village Algarve? 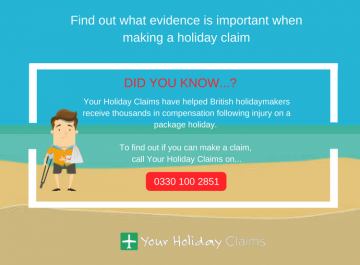 YourHolidayClaims have now been made aware of a number of reported illness at Portugals Holiday Village Algarve. 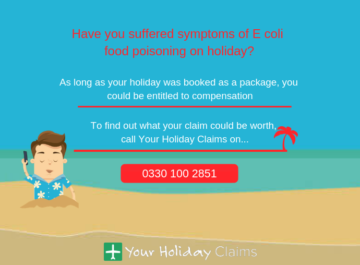 Stricken guests have reported suffering from sickness, diarrhoea and skin rashes at the resort thought to be caused by âcoldâ uncovered food and poorly maintained swimming pool water. âWent on a familyÂ holidayÂ for a last minute break before Christmas and wished we had stayed at home. âFood average at best and wouldnt recommend the Italian unless you enjoy water with soggy pasta. Flies everywhere making sitting in the sun very uncomfortable and probably the reason for so many people being ill.
âWhy are a company such as Thomson still allowing guests to travel here is beyond me. âAll in all aÂ holidayÂ fromÂ hellÂ and wouldnt go back if somebody paid me. 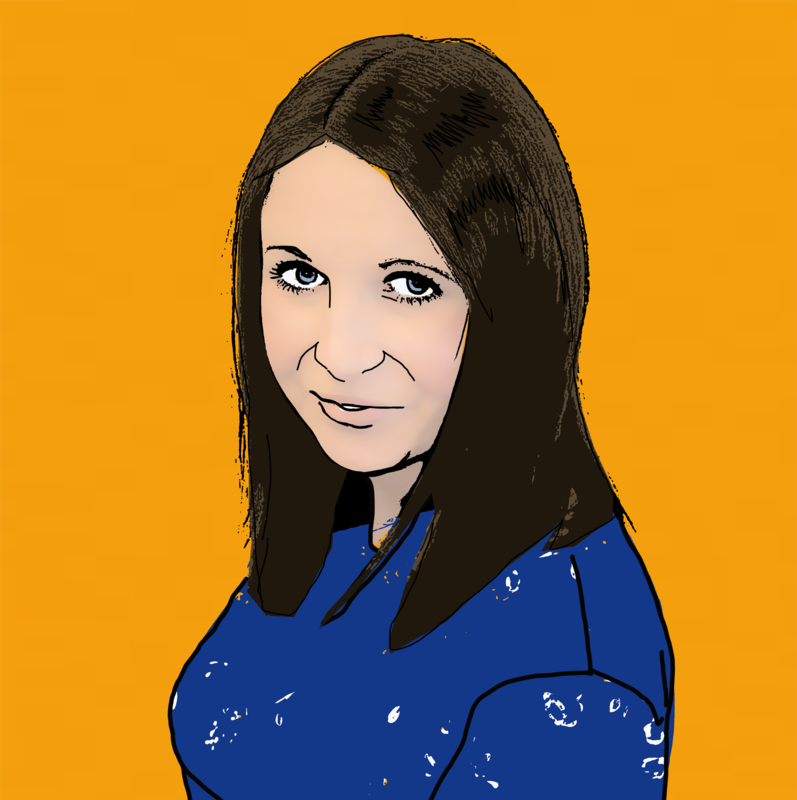 Take my advice and stay well clearâ. 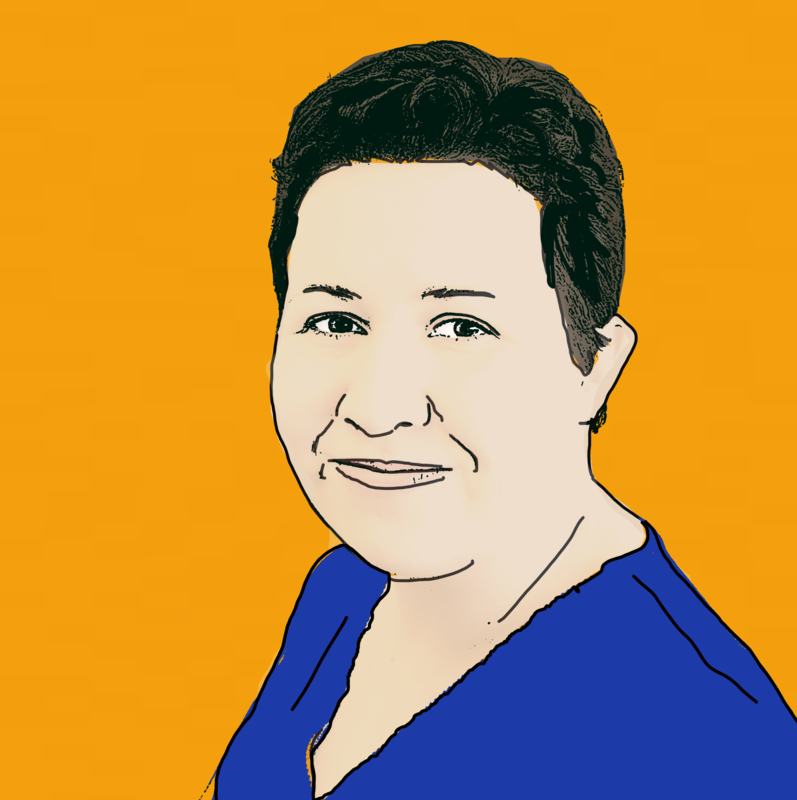 âFalling ill on holiday can be incredibly distressing and holidaymakers are often unsure where or who to turn to advice. 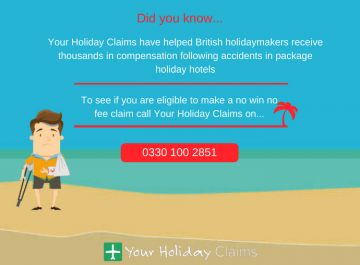 âYourHolidayClaims have already successfully settled over 20Â claims for illness at Holiday Village Algarve, with news of our success making it into the national press. 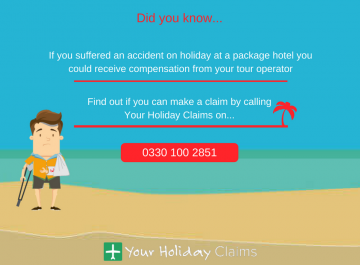 âOur dedicated holiday helpline remains open to anyone who has suffered from illness on their package holiday within the last three years. 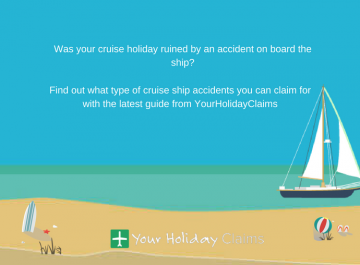 Our experienced claims experts can support and guide you through the claims process, answering any questions or concerns you may haveâ. 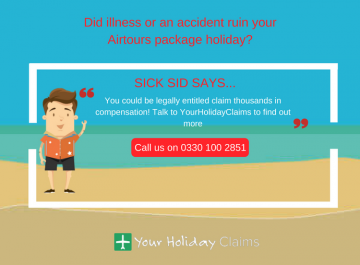 Our aim at YourHolidayClaims is simple: to ensure that you receive the compensation you deserve following illness abroad. 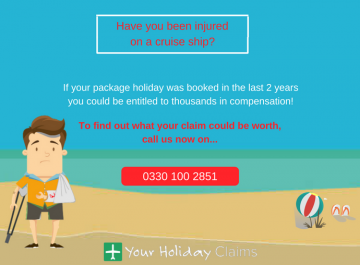 To start your claim today and potentially receive thousands of pounds, speak to one of our travel law team members today by calling us now on 0330 100 2851. Or, if you cant discuss your claim over the phone right now you can provide us with a few quick details and start your claim online.